Toronto Real Estate Blog - GTA News : For Sale in Brantford - wow 4 LARGE Bedrooms, Perfect for a Growing Family ! Duncan, Grey Highlands - Brantford Homes for Sale! 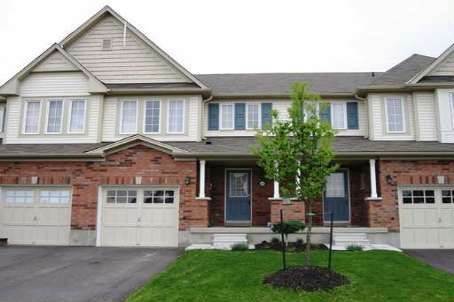 Must see this beautiful 4 Bedroom 3 Washroom Home in Fantastic Neighborhood! Perfect for your family! Rare Find Four Large Bedrooms On Upper On Upper Level, Master bedroom With Ensuite, Main Floor Family Room, Great Family Neighbourhood, Less Than Five Years Old.